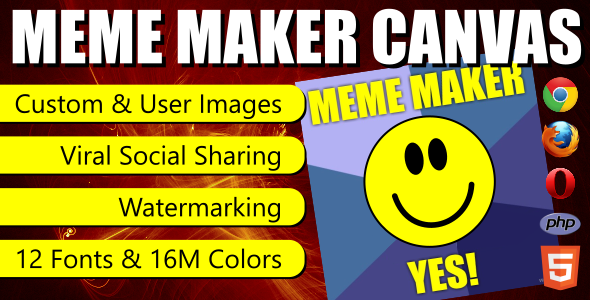 Zoytek are pleased to announce Meme Maker Canvas is available for purchase on CodeCanyon! Meme Maker Canvas is a meme creation and sharing tool. 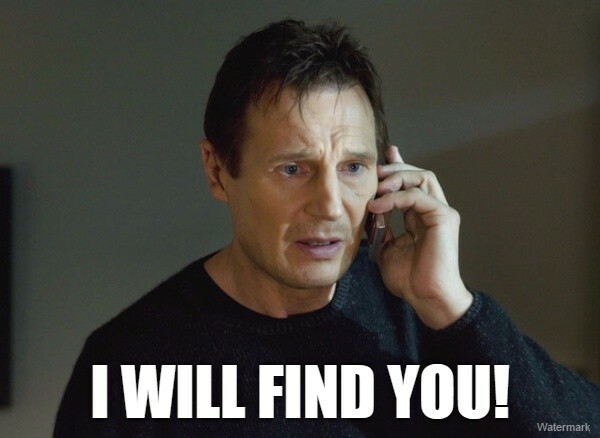 Shared memes can contain site links and watermarks to help site owners generate viral and social traffic. Perfect for commenting on the latest celebrity, sporting or news events! Custom memes are also allowed; users can upload their own images.